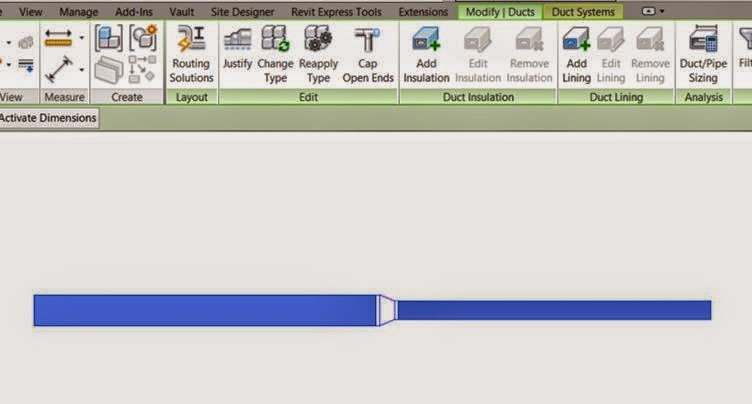 When working in Revit MEP the transition from one duct size to another is created automatically. The ribbon then changes to display the justify option choose the one you require. The ducts should now be justified correctly. This is very helpful, but just to note you have to align, then set your first alignment and then select your second alignment for it justify either way, but I now know! thank you.